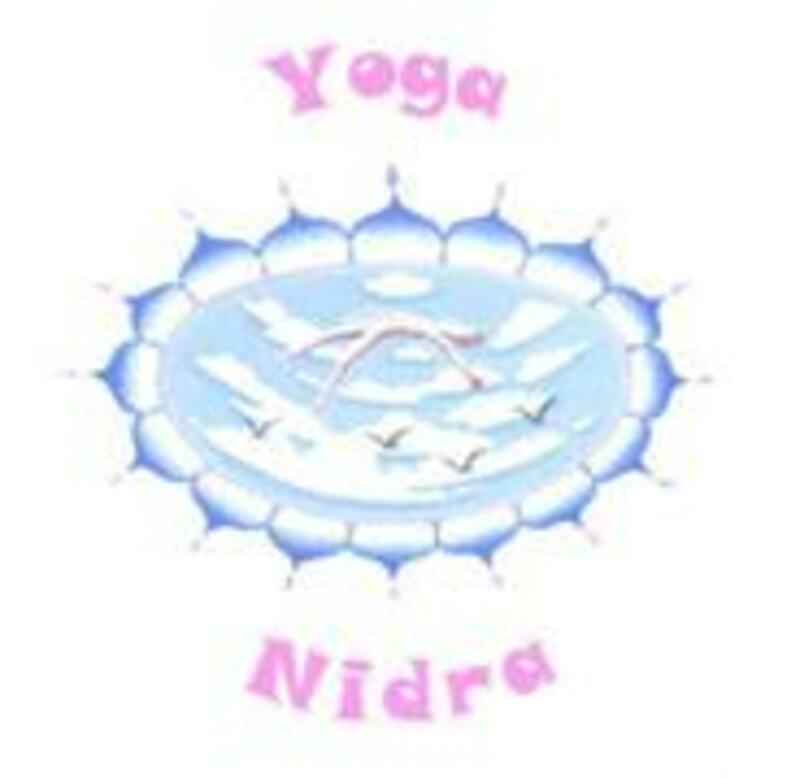 Guided meditation with transcendental light music. 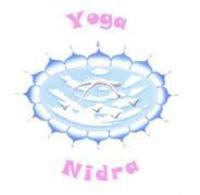 The practice of Yoga Nidra has been handed down from the masters for thousands of years. It is very therapeutic and will leave you relaxed yet energized. Zither, Tanpoura, Tibetan Bowl and Bells.